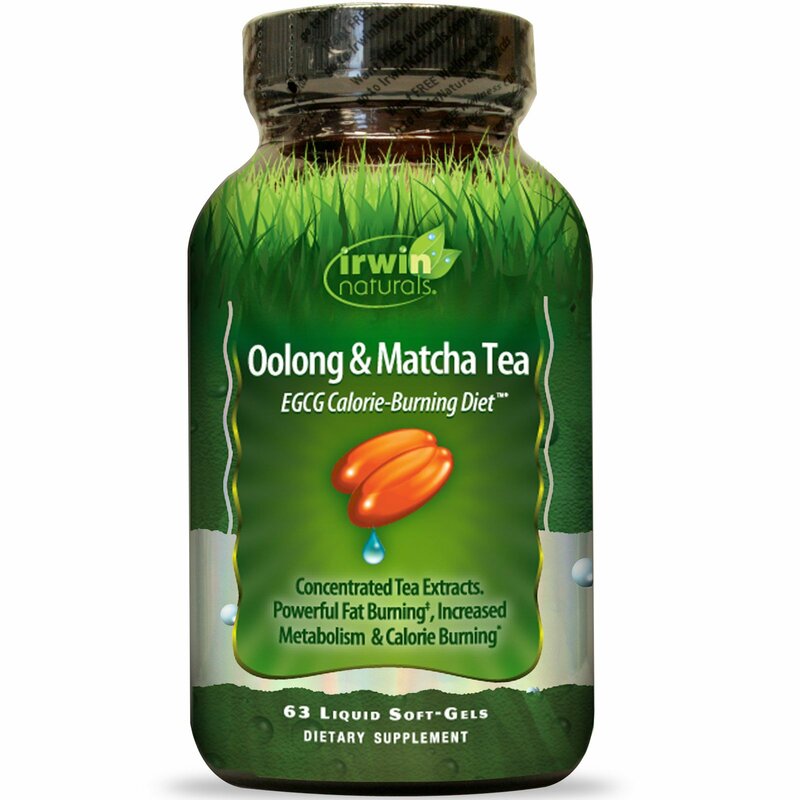 Oolong & Matcha Tea are prized in Asian cultures for their health-promoting properties. This Oolong & Matcha Tea Formula combines four distinct varieties of tea, plus key botanicals from Traditional Chinese Medicine, to kick-start a healthy lifestyle. High-Powered Teas: All tea- green tea, white tea, black tea etc.- come from the same plant, Camellia sinensis. Each variety of tea undergoes a unique processing technique that brings out its distinct nutritional profile. This formula combines four powerful teas that supply a wide spectrum of phyto-nutrients to support overall health and well-being. Proprietary Asian Herbal Blend: This formula includes some of the most revered botanicals from the East, including Asian Ginseng, Astragalus, White Peony and Schisandra, plus Brown Kelp- which is often used in weight management formulas. ‡ Thermogenic & Antioxidant Formula: EGCG is one of the most powerful antioxidants found in nature. The combined EGCG content of the teas in combination with natural caffeine, while not literally "melting" fat of the body, has been shown to boost thermogenesis and burn calories. For optimum weight loss results, use this product in conjunction with a reduced calorie diet and exercise plan. Patented BioPerine- BioPerine further enhances the bioavailability, absorption and potency of many nutrients. (Adult) As an addition to your reduced calorie and exercise plan, take three (3) Liquid Soft-Gels daily with a meal and a full glass of water. If caffeine keeps you up at night, do not take this product in the evening since it contains natural caffeine. Gelatin, purified water, beeswax, soy lecithin, glycerin, annatto, silicon dioxide, titanium dioxide, St. John's bread and turmeric. Contains: Fish (anchovy, sardine), soy, crustacean shellfish (lobster, crab, shrimp). Do not use if safety seal is broken. This product contains caffeine and may affect blood pressure and/or heart conditions. Check with your doctor before using this product if you are using medication or have any medical conditions, including heart disease and/or high blood pressure. Do not use if you may become pregnant, are pregnant or nursing. Do not exceed recommended daily intake. Not intended for use by persons under 18. Keep out of reach of children. Store in a cool, dry place. Notice: For best results we recommend limiting the consumption of additional caffeine while using this product (e.g less than three 8 oz cup of coffee per day.